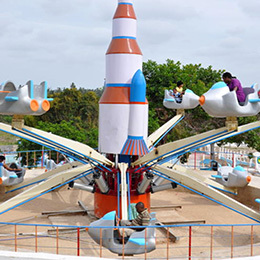 Hindustan Amusement Machines is a unique, full service organization highly experienced in providing complete consultation and management support in all areas of Leisure, Recreation Theme Parks, Amusement Parks, Water Park and Indoor speciality centers. 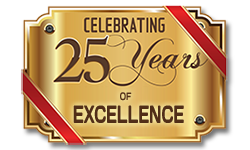 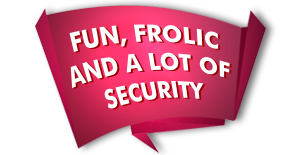 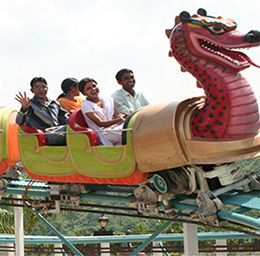 The prime objective of the company is to provide rigid, maintenance free, and high quality amusement equipment at competitive rates. 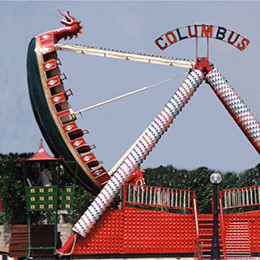 Whether its planning, designing rides, procurement or fabricating rides, formulation of specifications, technical inspections, safety procedures, training, setting up systems or management, we will share with you the accumulated wisdom and ability of distinguished past and present to keep you out of the red right from the start. 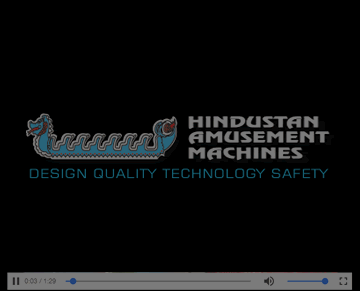 Uncompromising performance, safety, attractive outlook, best and tested raw material. 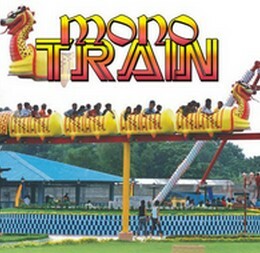 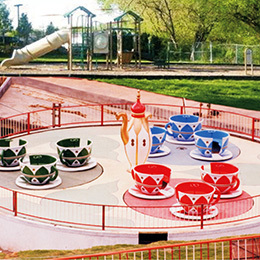 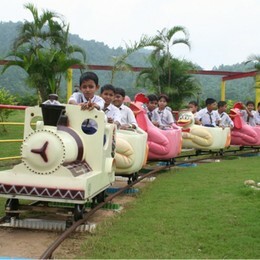 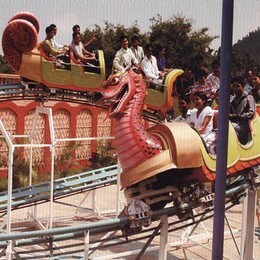 Latest Technology coupled with R & D make continuous upgrading of rides after rides.